Where do your eggs really come from? A National Animal Cruelty Helpline operated by the ISPCA, deals with many thousands of calls regarding animal welfare. The public have become more aware of animal welfare and intolerant of what they perceive to be cruelty or neglect. 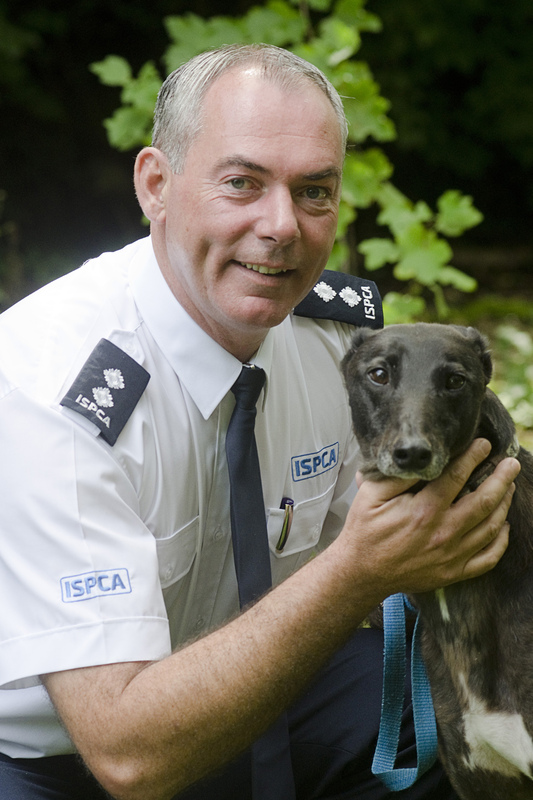 Consequently the volume of calls to the ISPCA has increased in recent years and continues to rise stretching our services beyond measure. (Our phone lines are extremely busy, please leave a contact number for our operator to return your call). If you are concerned about an advert you have seen please email helpline@ispca.ie and include a link to the advert and your concerns, with regards to the nature of the advert.